광주광역시 광산구 신창동 영산강 유역 낮은 평야지대에 자리한 초기 철기시대의 늪과 못터, 토기가마터, 배수시설, 독무덤(옹관묘) 등 고대 농경문화와 생활유적이 있는 곳이다. 독무덤은 53기가 발견되었고, 그 안에서 토기와 철기류 유물이 출토되었다. 이 지역 독무덤은 영산강 유역 삼국시대 독무덤 계보가 선사시대까지 올라가는 것을 보여주는 것으로 그 가치가 크다. 늪과 못터에서 토기, 목제, 석기 등의 유물이 나왔는데, 특히 빗, 괭이, 나무 뚜껑과 같은 목제유물들은 당시 생활모습을 알려 준다는 점에서 가치가 크다. 이와 함께 불탄쌀, 볍씨, 살구씨와 같이 농경문화를 짐작할 수 있는 것들도 발견되었고, 터에서는 토기 제작기술의 발전된 모습을 확인할 수 있었다. 움집터에서는 바닥 가운데에 타원형 화덕을 설치하였다. 이 유적은 초기 철기시대 생활문화연구와 농경생활의 흔적을 찾아볼 수 있고 목제 유물을 통해 당시 생활상을 엿볼 수 있어 중요하다. Located on a low incline of Yeongsangang River, these ruins have various heritages related to the ancient farming culture such as old swamp and pond sites, kiln site to fire earthenware, draining waterways, house sites, and jar coffin tombs from the beginning of the Iron Age. 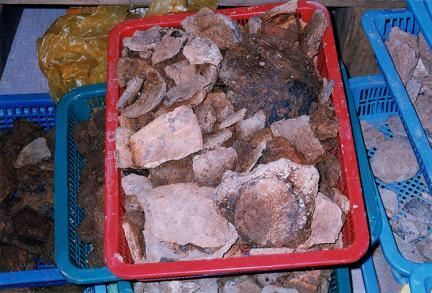 Various earthenware and ironware pieces were excavated when 53 jar coffin tombs of children were found. 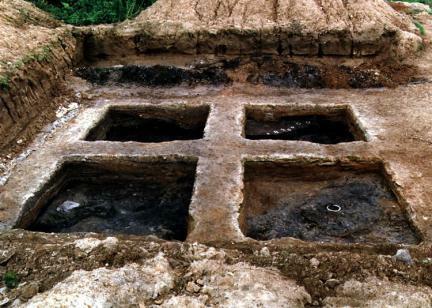 The discovery of these jar coffin tombs is remarkable since the custom of jar coffin tomb in the Three Kingdoms Period on this riverside originated in the Prehistoric Age. 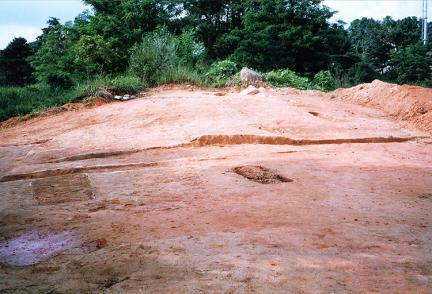 Many earthenware, wood work, and stoneware pieces were excavated from the old marsh and pond sites. Interestingly, many of the wooden artifacts such as various tools like combs, hoes, and barrel covers were found for the first time in our country. 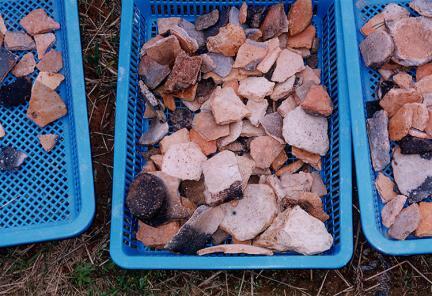 Together with these heritages, some references to the farming culture such as carbonized rice, rice seed, and apricot stone were found, with the earthenware demonstrating outstanding manufacturing technique. At the house site of a dugout, an oval-shaped fireplace was installed on the center floor. These ruins provide very important evidence of the farming life and living culture in the beginning of the Iron Age as well as the prehistoric archaeology of this age, for which sufficient evidence has yet to be uncovered.